If you’ve considered founding a radio or television station, you know that this is an ambitious undertaking. 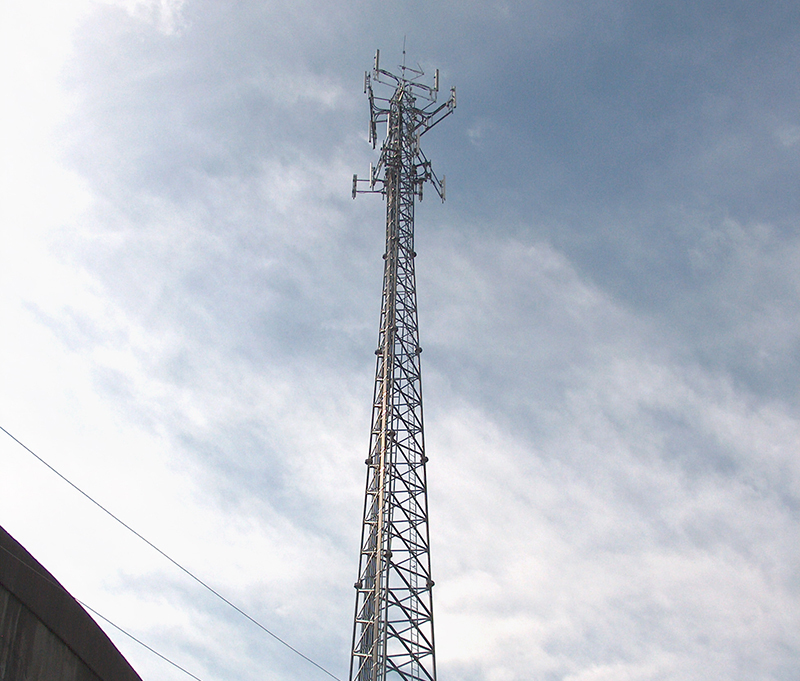 The Federal Communications Commission (FCC) recommends, and the prospective station licensee soon finds that he needs, professional assistance in all phases of the application… not only engineering technology. The FCC even cautions that all filing requirements should be checked carefully before filing at risk of dismissal of the application and loss of FCC filing fees. 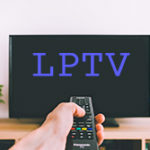 Whether you are interested in starting a radio station, starting a LPTV station, or expanding your broadcasting outlets, we can help you quickly and cost effectively with our broadcast engineering services. Sterling Communications is equipped to meet those needs, offering a helping hand to guide you through the myriad of details necessary to create and operate your station. In addition, Sterling stands on an impressive record of FCC approvals for licensing and operation. Bringing together the talents of legal, engineering, financial, and other professionals, Sterling is an organization with excellent credentials and an outstanding track record of performance in this highly specialized field. The majority of our people have spent their entire adult lives in broadcasting, and are committed to the highest standards of client service. Our business is built upon the principles of integrity, competence, and professionalism as well as an ongoing commitment to establishing and maintaining quality radio communications. 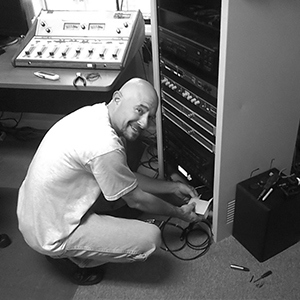 We maintain the best available technical and data files, hold membership in professional organizations, and constantly work to upgrade the quality of radio and television broadcasting. We believe in going the extra mile for our customers. In today’s world, there grow to be fewer and fewer radio and television stations that are dedicated to the presentation of quality, family-oriented material. We believe that this is a need that is not being met to its fullest potential. It is our desire to work together with individuals interested in this market to provide quality broadcasting, rather than merely quantity. 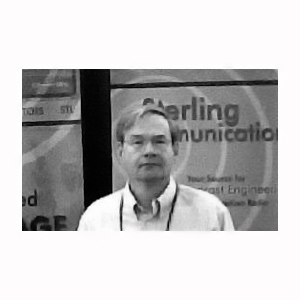 At Sterling Communications, we work closely with our clients, one-on-one, to make sure we provide you the skills you need for the broadcast project you need started and/or completed. This is exactly what we’ve been doing for thousands of clients since the 1970’s. A limited number of frequencies are available for new radio stations. Every channel we can capture for Christ will have a far reaching ministry to people who never go to church. To a great extent, America is raising a generation of pagans, young people who do not go to church. Nevertheless, God, in mercy, has given us a pipeline into every home and every car … by radio, television, and internet. For us to use the mass media in our ministries is not an option. It is a mandate from the Lord. How else will we reach our generation? A broadcast station is one of the finest communications tools God has ever given to us. Programming has a powerful impact upon our minds. It teaches values. It suggests a great deal about how we should live, and it has bearing upon our behavior. Christians are not just concerned, they are dismayed at the continuing trend of negative programming. Rather than condemn today’s broadcast fare, the real challenge is to offer a positive listening alternative. It is up to us to use the powerful avenues of the media to show our generation the values that build moral fiber into our society. A broadcast station is neither good nor bad. It is a passive device without morals. A station may be used to hurl forth music and talk that is sensual, or it may be used for the Christian message. Key men throughout our country, knowing the tremendous power and influence of broadcasting, are being led of God to establish listening alternatives in their communities. This is an opportunity to establish a beachhead for the Gospel in the homes of an increasingly unchurched America. A minimum investment, plus equipment financing, makes possible a powerful ministry, with a broad impact upon the community. It is also a good financial opportunity. Clearly, God has provided this marvelous access into every home, and our challenge is to bring Christ into each one. Our team brings a broad wealth of knowledge and experience. Let us help you today with your broadcasting project. 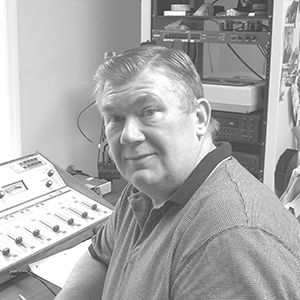 An FCC first-class licensed broadcast engineer, Jim Price began his career in broadcasting nearly 45 years ago as a teenager. He helped found Sterling Communications in 1979 as vice president. He now serves as president of Sterling and is dedicated to providing services and assistance to quality broadcasters. 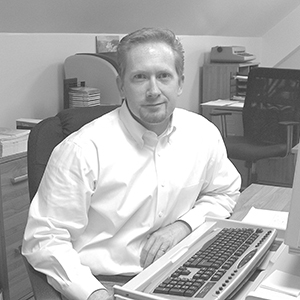 Son of Jim, James has been working with Sterling since 1987. After receiving his degree in Business Administration James has worked in the realm of Broadcasting nearly his entire career. As Vice President of Sterling he works most closely with our clients in scheduling and processing all work and services we provide. Danny works in our engineering department. He is highly qualified to assist our clients in technical design of antenna systems and maximization of their broadcast service. His background and interest in radio began with his father being a board member of a gospel radio station. Tim is our Sterling staff “field engineer”. He is the man! He can take a couple of pages of Construction Permit and build a beautiful and EXCEPTIONAL, economical station. Tim works within the available budget of the CP holder, and gathers the absolute best equipment for their station. He’s a real gift to our clients. Gary is our AM engineer pro. By day, he’s the chief engineer for a major market AM station and field engineer for AM’s in multiple states. 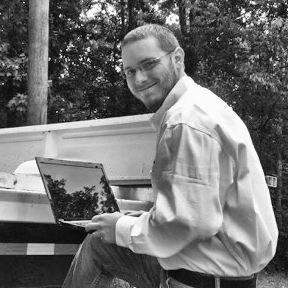 By day & night, he does field and engineering work for our many AM clients, and engineering and filing work with the Commission on behalf of our clients. 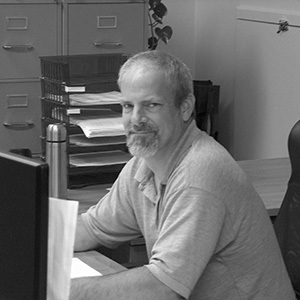 Todd is the one of the best FM directional antenna designers in the business. He has been designing great solutions for our clients since 2007 and began this on his own accord. He’s got a low voice and prefers to listen, but his motto is “Praise God and Pass the Ammunition”. He gets it done.